This 22-page downloadable pdf manual, by Sabrina Justison, gives you the understanding and resources you need to teach young actors the foundational techniques and observational skills they need to take the stage. 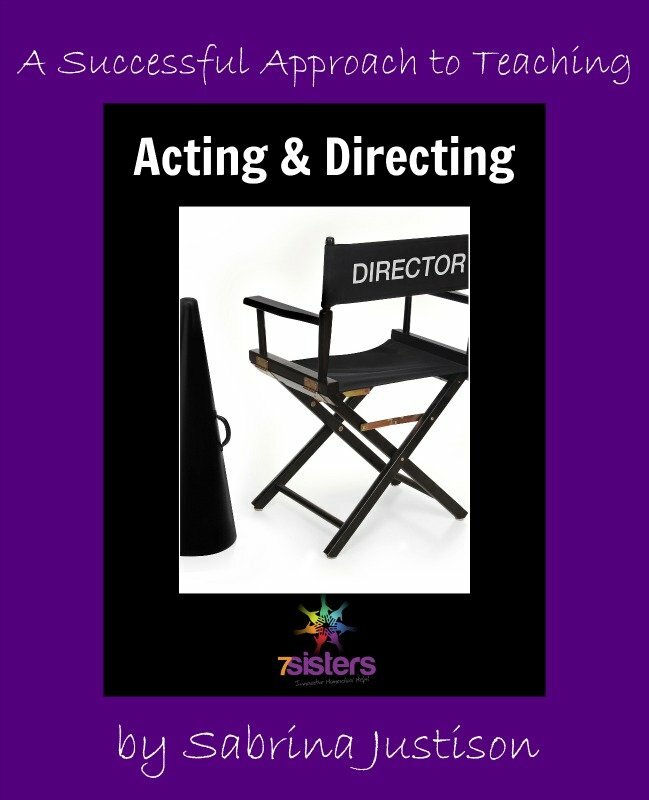 Whether you have experience as an actor and director, or whether this is all new territory to you, you will find helpful information in this manual. With reproducible resources, suggested syllabus (that can be used for either a one-semester or full-year class), sample exercises, ideas for staging and inexpensive production, and a list of recommended books for building a library of dramatic material for your students to use, Sabrina shares from her years of successful acting classes with homeschoolers. Click here to view an excerpt from A Successful Approach to Teaching Acting & Directing.